Posted by Cary W Porter on Tuesday, December 11th, 2018 at 11:11am. 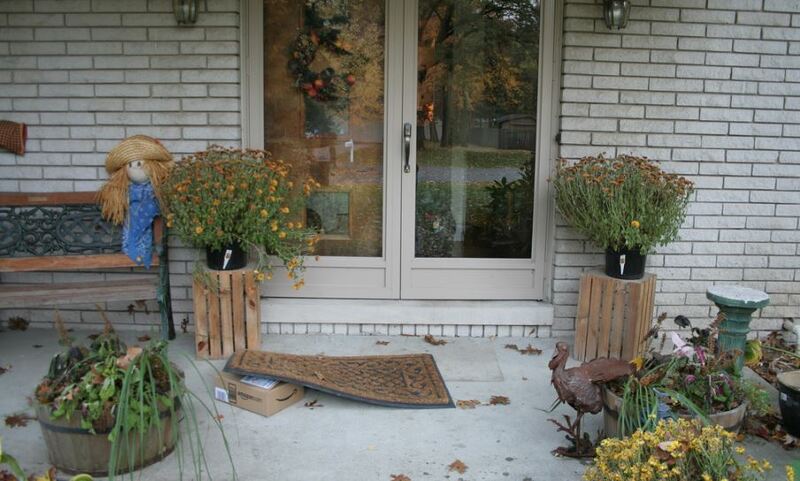 The online shopping trend is increasing opportunities for thieves to swipe from doorsteps. Shoppers now make 51 percent of their purchases online, up from 47 percent in 2014, according to a report by Fortune.com in June. How can home owners keep their packages more secure from would-be thieves? Instead of having the package delivered to their doorstep, owners may want to have their packages held at the local post office or a private delivery facility, such as UPS or FedEx, advises Sarah Brown, a home safety and security expert for SafeWise.com. Further, Madison suggests home owners have neighbors or a friend collect mail while they’re away (or have your packages delivered directly to them, with permission, while you’re away), and put a stop to newspaper, magazine, and mail deliveries so it’s not obvious that you’re away during the holiday. Home owners also should beware of other potential holiday hazards, besides porch pirates. Insurance Quotes’ study also found 7 million Americans have had a guest injured in their home, 16 million Americans have experienced a house fire due to a cooking accident, and 2 million Americans have experienced fires caused by Christmas trees and other holiday decorations.